Giants in the Bible. It most definitely talks about them, what are we to think? I do know the Bible clearly teaches that giants existed in the past. Many of them lived in and around the land of Canaan, and Joshua was involved in several battles with them. 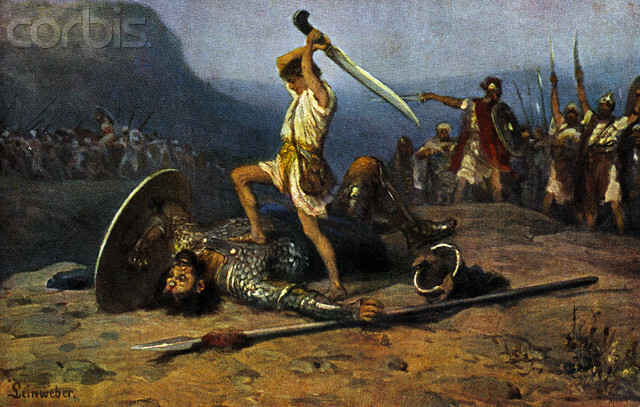 David and his mighty men killed some Philistine giants. The Egyptians knew about the Anakim and feared them. Finally, cultures from around the world have legends that are often remarkably similar to biblical accounts, including the existence of giants. The biblical accounts of giants are more than just “tall” tales. These enormous people truly existed, and no amount of scoffing or rationalizing by skeptics will change that fact. ← Noahs Ark, the reality.